I like to keep my writing toolkits pretty plain and simple. I don’t want a lot of extraneous stuff in there cluttering up my folders. So, in order for something to make it into my toolkit, it has to be helpful for a lot of kids, for a lot of reasons. That’s why I find class stories, shared writing and interactive writing to be indispensable tools for conferring. In case you aren’t already familiar with the power of writing together, you can read an older post about shared writing, here. And another post about oral storytelling here. For even more, you should read Interactive Writing, by Andrea McCarrier, Gay Su Pinnell, and Irene Fountas. Whether it’s storytelling, or shared writing, or interactive writing, any piece of writing that your whole class created together is going to be extremely helpful to have at your fingertips while you are moving about the classroom conferring. 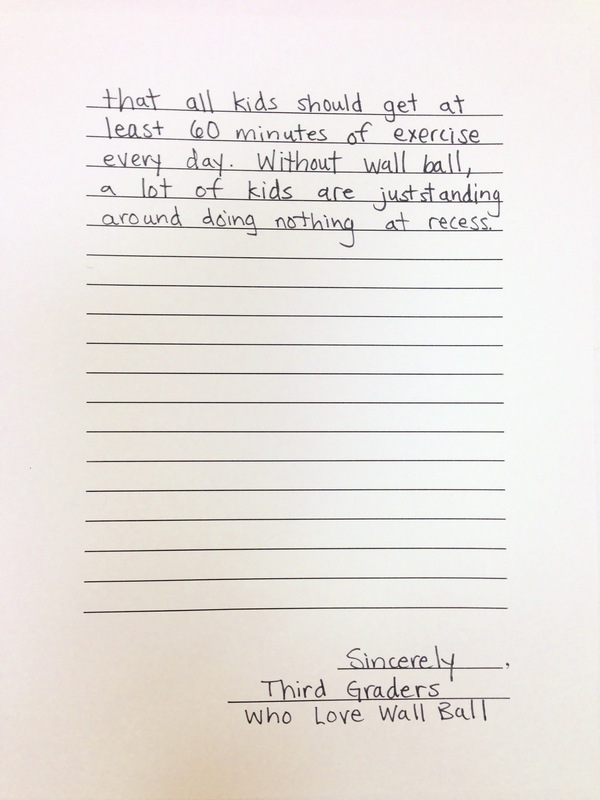 I used to do all my shared writing and interactive writing on very large chart paper, so that I could easily display it on the walls and kids would be able to read it from their spots around the room. I still do this–but I’ve been doing lots of shared and interactive writing lately using regular sized copy paper on a document camera. I can still tape the smaller pieces to a larger chart-sized paper to display the whole story–and I can make photocopies of the work to carry around with me more easily. Tip #1: When your whole class knows a story, you can easily pull it out during a conference to work on revision. 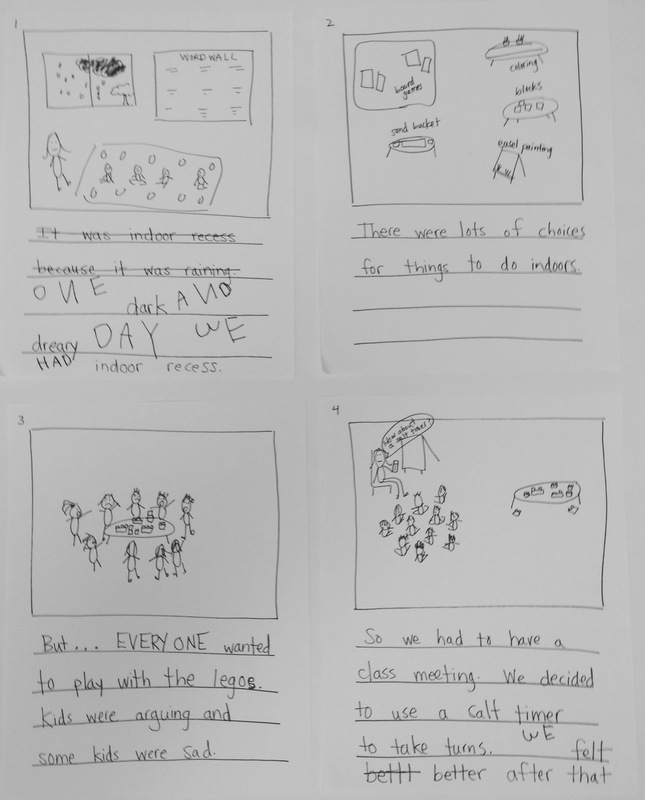 For example, check out this story, written together with kindergarteners (they told me the words, I drew the pictures and wrote). In later one-one conferences, the story wound up getting put in a different order, and a new ending was added. Copies of this story still live in my narrative conferring toolkit, and I use it often for adding labels, adding dialogue, and many other teaching points. Tip #2: When the text is familiar, it makes a great piece to have kids add to or work on during a conference as practice with a new strategy, before transferring the strategy to their own writing. 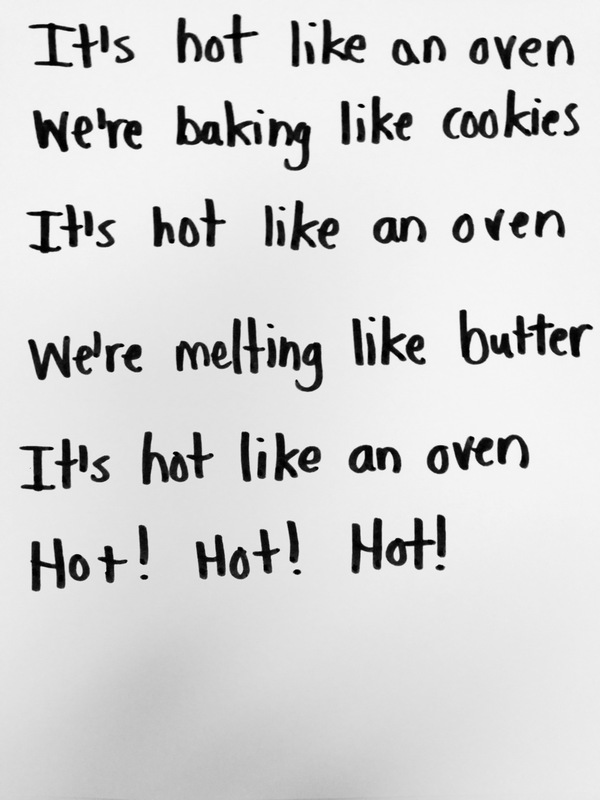 In a first grade classroom, we started this poem as a group one very warm day in April (the heat in the building wouldn’t turn off even though it was 70 degrees outside!). 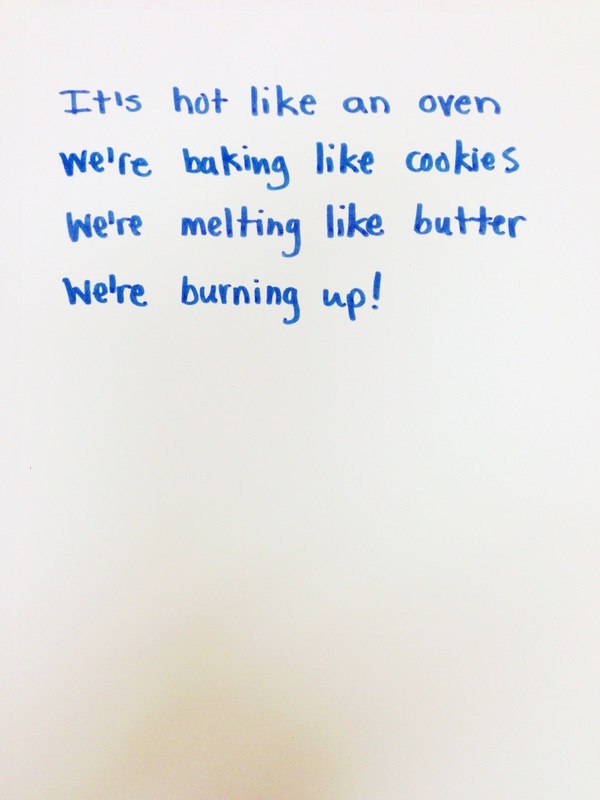 Of course, none of the kids were writing about being hot in their own poems–that is certainly not the point! No! But they did all work on using repetition and comparisons. I added both group poems to my poetry toolkit, to use with future kids — as great mentors for using comparisons, punctuation (or not), and repetition. Notice the ending is somewhat weak? That was intentional on my part. The kids told it to me that way, and I left it. 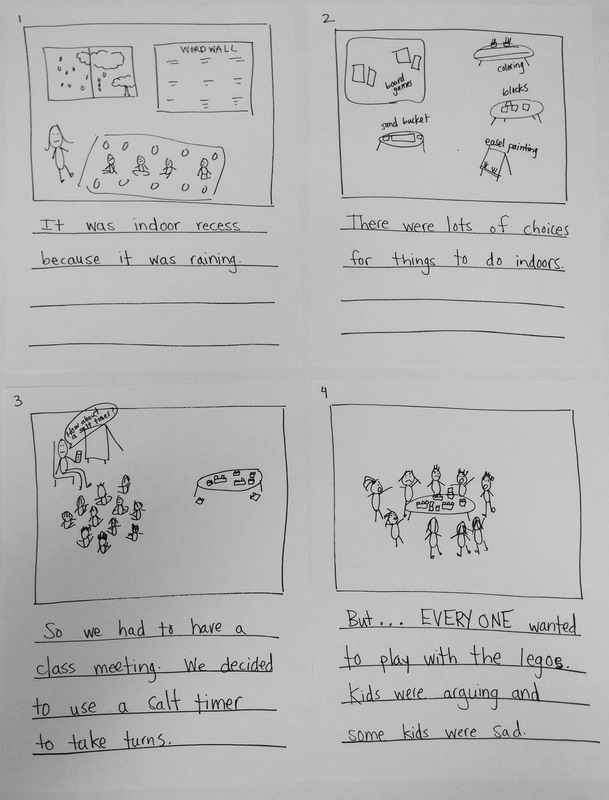 I anticipated that endings/conclusions in persuasive writing would be something to focus later on in the unit, especially in small groups and conferring, so I decided not to write a strong ending the first time around. 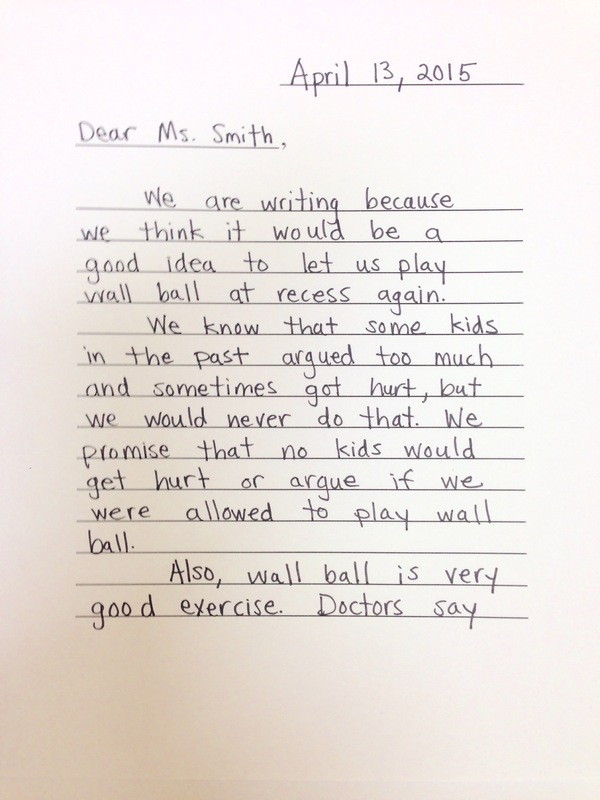 I made copies of the letter and stuck them in my conferring toolkit so that whenever I meet with a kid or two and want to teach different ways to write endings/conclusions, we could practice on this letter. 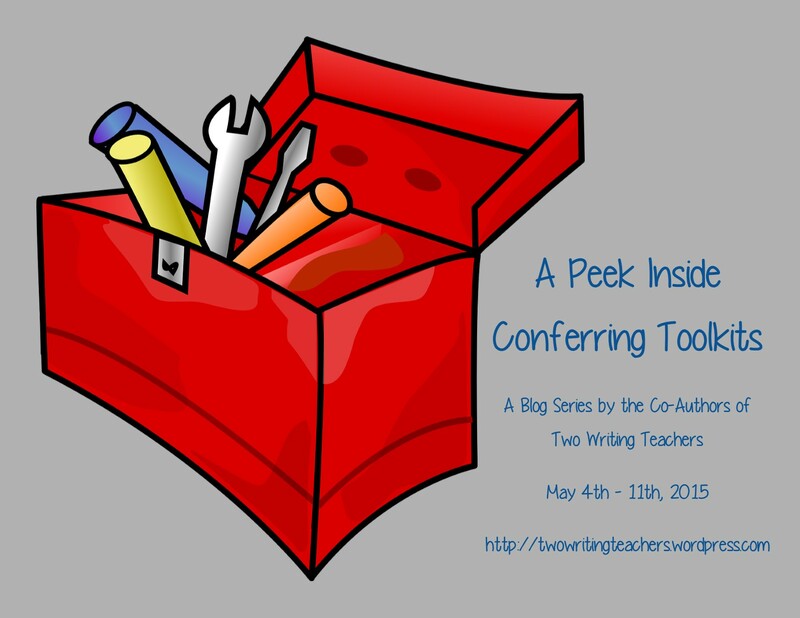 Don’t forget to stay with us all week long as we share what’s inside our conferring toolkits! On Monday, May 11, we hope you’ll join us for our twitter chat. 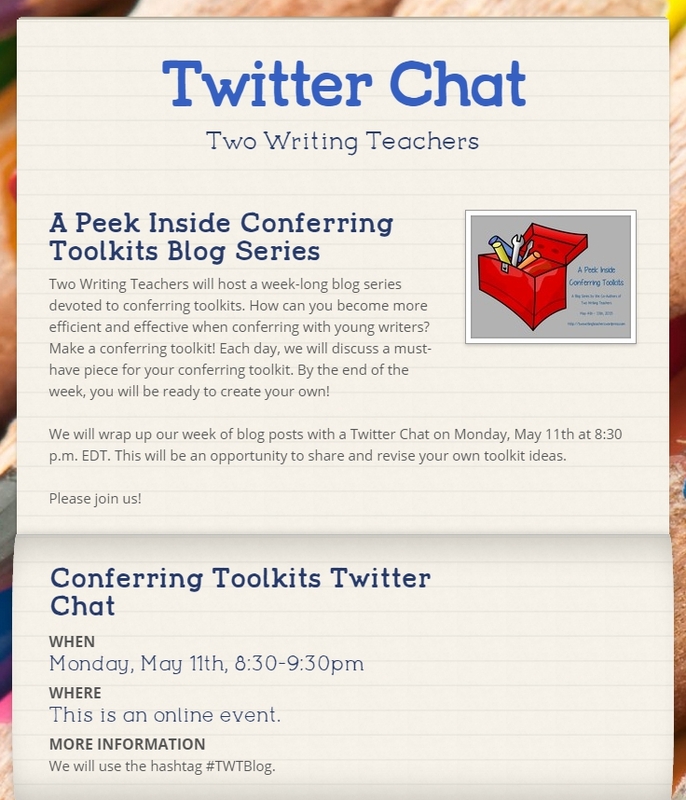 Just use #TWTBlog to participate in the conversation! Great post. Loved seeing the difference in the kinder writing. I am really excited by this blogging series this week! Conferring is 100% an area that I need to work on and I can already tell there are great ideas for me to jump in and try. I am printing out this series for reference and can’t wait to read more. Thank you! This is so eye opening for me. I always do interactive writing on Mondays and then we post the chart paper on the wall and use it as a resource, but carrying it around while I confer is so appealing. I am going to give it a try!